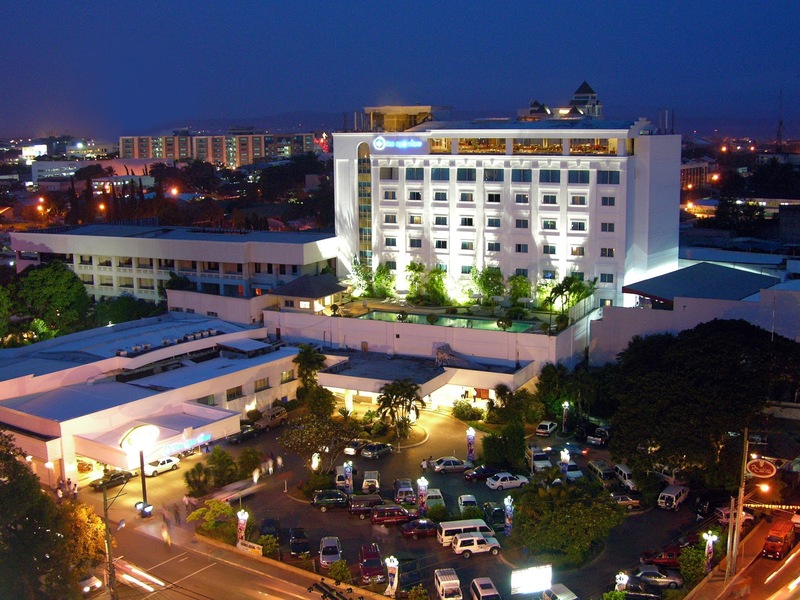 Considered as Davao's pride as the very first hotel in the city and the second longest running hotel in the Philippines, Apo View Hotel will celebrate its 65th anniversary on March 23, 2013. To celebrate this milestone, Apo View Hotel will host a thanksgiving party for its industry partners, valued clients and friends. Lavished spread of cocktails and tapas by the hotel's highly lauded Food and Beverage Team led by Chef Pablito Villanda, together with entertainment from the country's most talented musicians like Jay Durias of Southborder, vocalist Jinky Vidal of Freestyle and famous jazz singer Angel Balbin await guests on this iconic landmark's momentous occasion. During this event, Apo View Hotel will also give due recognition to loyal employees who have devoted their loves to provide excellent service to the hotel and hotel's guests. The awards will be accorded by Apo View Hotel President and CEO, Chris Pamintuan, who took over last year and belongs to the 3rd generation of the Pamintuan family. From its origin as a modest lodging house way back in 1948, the hotel has grown into a first-class facility with over 150 rooms, two dining establishments, a bar, a casino, and a wide range of convention and banquet facilities. With the new leadership supported by an experienced staff, Apo View Hotel celebrates 65th year with the assurance that the hotel will continue to raise Davao's pride by providing locals and guests a uniquely Davao experience with each visit. For more information, please contact Apo View Hotel at (082) 2216430 or visit www.apoview.com.